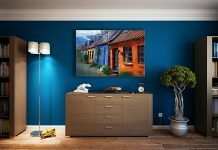 Roohome.com – Most people think that choosing an open floor plan is a good idea. 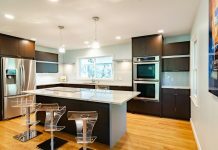 Some just love the home and it happens to come with this kind of combination kitchen, living, and dining rooms.They love the idea of having the rooms open to one another as they are great for entertaining. 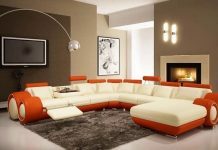 Therefore, open plan interior design inspiration with sleek interior style also make people feel more relax and enjoy the atmosphere silently. 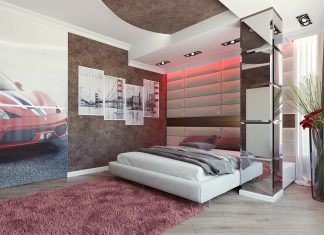 The design can beautify the rooms and make it enjoyable. Then the designers add some decoration with the variety of chic color selection also. 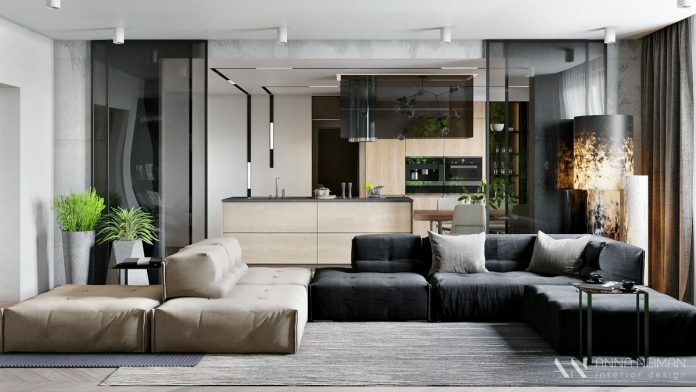 You have to take a look for more details open plan interior concept ideas below! 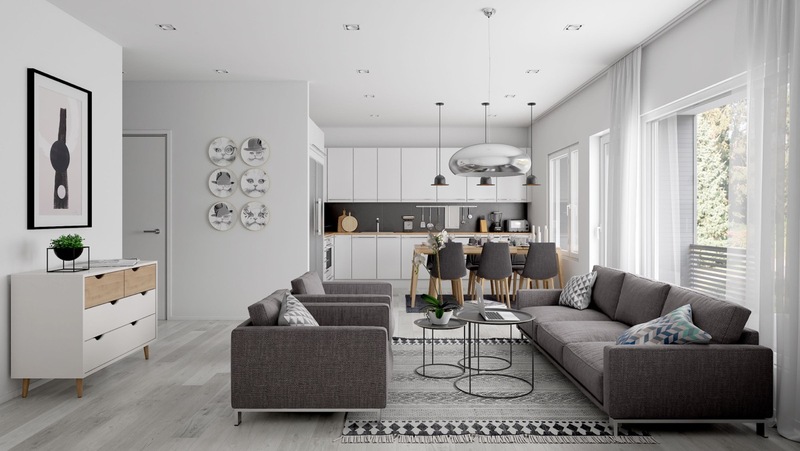 Gray and white color walls make this open plan looks awesome. The cabinets and wall texture provide interest look in this open plan and help to declare the kitchen and dining areas. The living area in light gray uses abstract art and sophisticated upholstery to warm up the look. 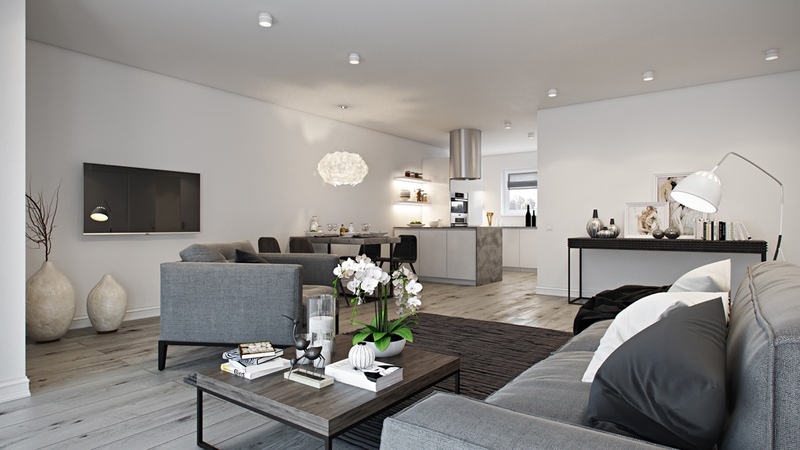 Open plan interior concept ideas with a gray scheme for the furniture also bring out a trendy look to its space. 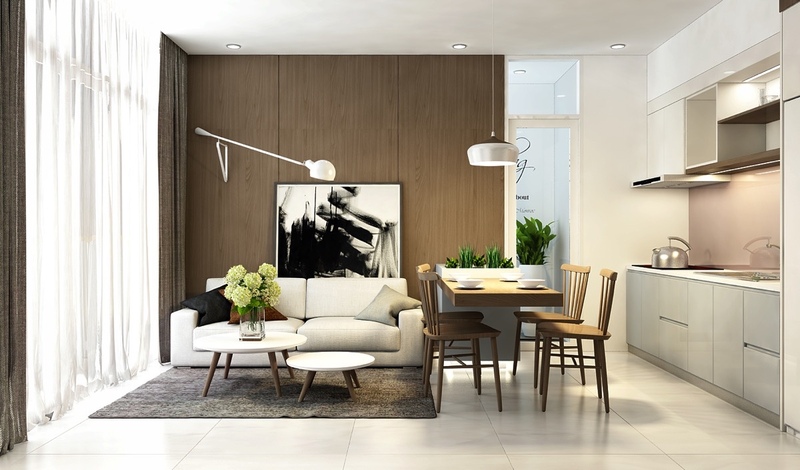 Using a beautiful pendant light and simple floor lamp also suitable to beautify the area. The concept of open plan design for your home is a great idea because you can save the rest of space in your house. 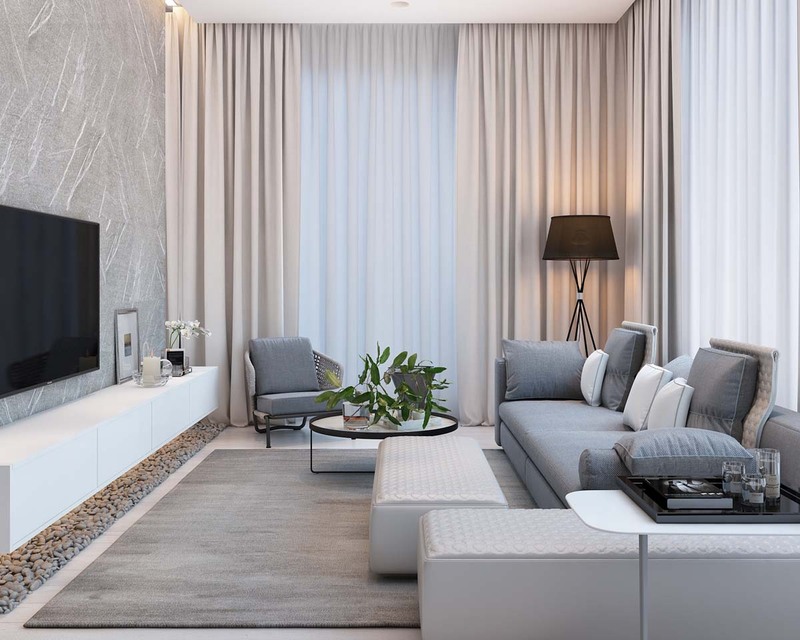 No matter how the spacious or wide space you have, just apply with contemporary interior design and use gray color nuance, your open plan area looks more stunning. Inspiration to make your open plan concept visible more unique and awesome, a botanical design gives a different look. Instead of hanging the pots sit on a hanging shelf, along with lush greenery. Interesting lighting and the spotlight under the platform up to the kitchen are interesting touches that create a great ambiance. A beautiful double lighting with candlestick pendant lighting in the kitchen will make the area perfect. 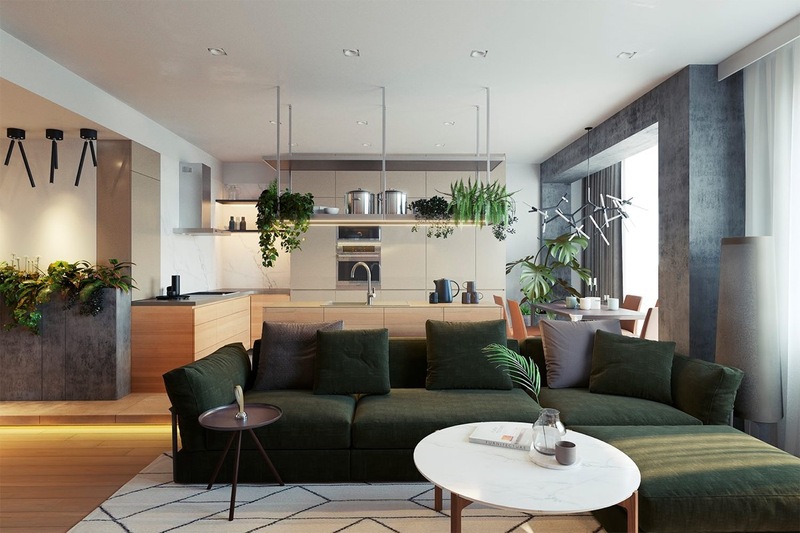 The dark green rug defines the living area and modern chair on the side also might support a trendy look of your open plan interior design inspiration. Having a large space also perfect to design with an open plan concept. Contemporary feature and a beautiful element that uses inside make your interior more stunning. A big window next to the living area provides a good scenery that you can enjoy while sitting in. Having a small space is suitable to apply with an open plan interior concept ideas. 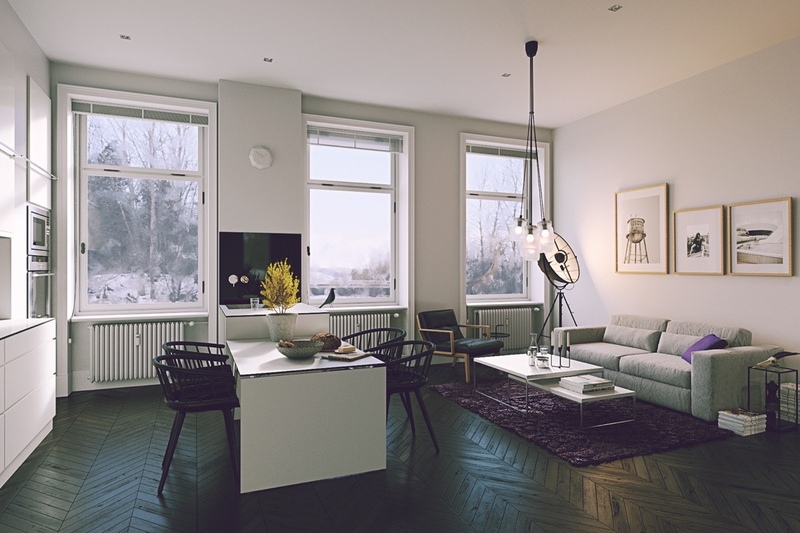 A Scandinavian modern idea will make space looks charming. A soft color that applied inside bring out a calm and warm ambiance surrounds. A dark color that applies for the furniture and wall texture of the room show off the modernity that the designer wants to create. A chubby chair, small coffee table, and modern dining chair adding the uniqueness of the open plan living and the dining room design itself. 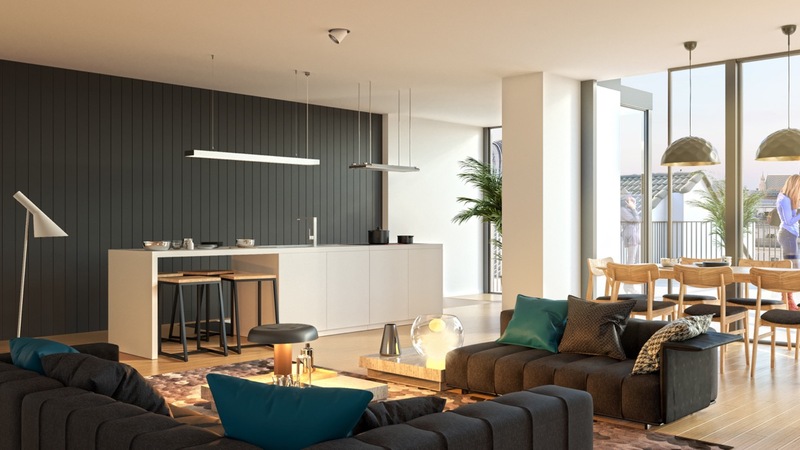 Small open plan interior with modern style design is a good mix-match design to produce a sleek design. Using beautiful bulb lights and parabola floor lamp will add a warm illumination around the space. 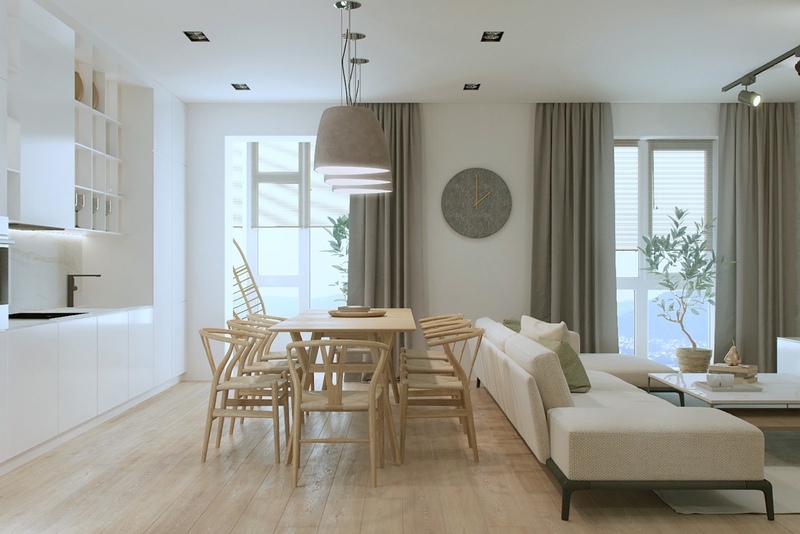 White color and brown wooden wall are matching to design this small open plan interior. Using a soft color make the design look sleek whether space is too crowded. 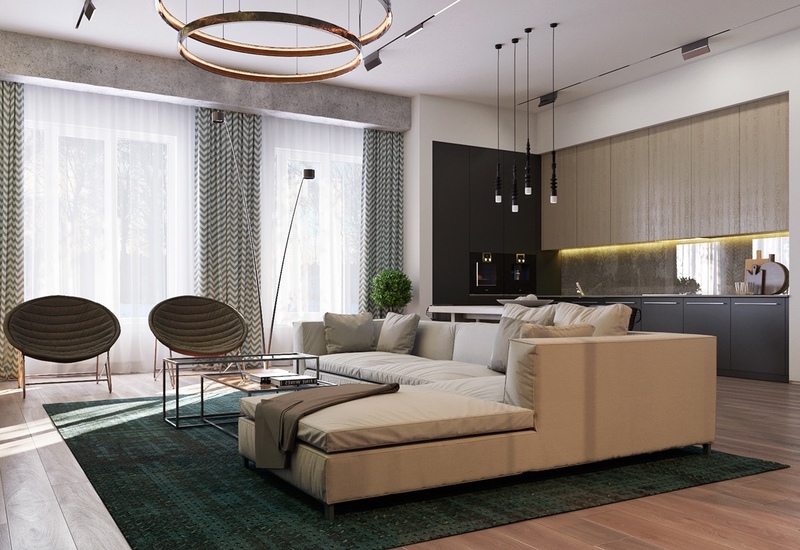 Use simple beautiful lights and modern minimalist furniture can beautify the open plan interior design inspiration here. 8 Cool Gadgets to give Futuristic look to Your Home!